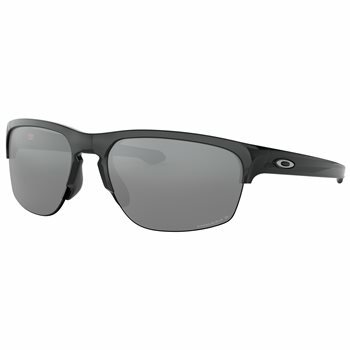 The Oakley Sliver Edge Polarized sunglasses feature interchangeable lenses for your convenience, Polarized technology for glare filtering, and O’Matter frame material that is lightweight, comfortable and durable. The frame is semi-rimless for better airflow and a wider view. It features a three point fit for stability and all day comfort.